Hard water can lead to considerable plumbing and appliance repairs. 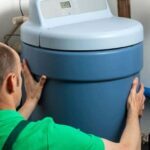 If you suspect that your home’s water is so “hard” that it is causing problems with mineral deposits in pipes and appliances and issues with bathing, washing dishes, and laundry, maybe it’s time for a water softener. A water-softening system can improve all of those types of problems. But before moving too far down this road, it’s important to find out how hard your water really is so you can verify that a softener is necessary and, if so, choose an appliance that is appropriate for your needs. 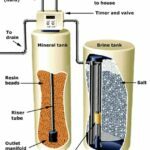 As discussed in the Water Softeners Buying Guide, hardness of water is measured by grains per gallon (GPG) or parts per million (PPM) of dissolved hardness minerals. Water with less than 3.5 GPG is considered relatively soft; water with more than 10.5 GPG is very hard. Where water is very hard, the local utility company often brings mineral content to within a moderate range of 5 or 6 GPG. 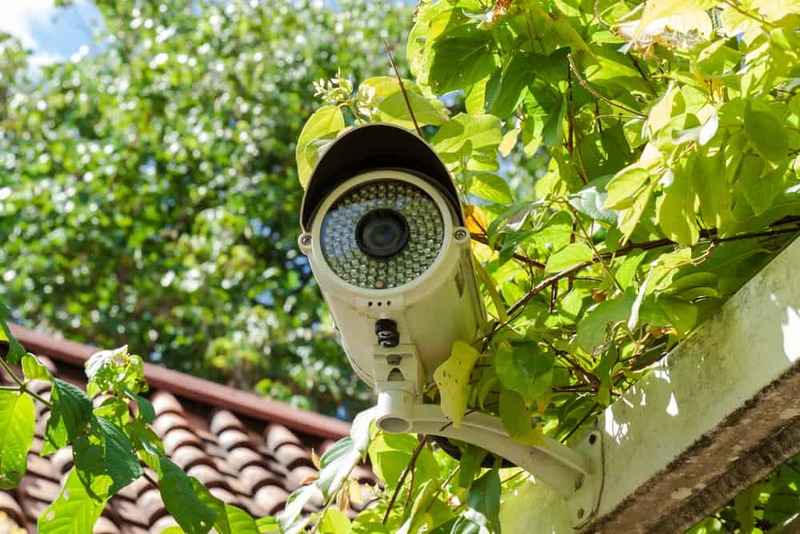 Because a utility company’s water is used for many purposes where softening is unnecessary or irrelevant, further softening must be handled in the home. Conditioning water that tests lower than 3 GPG is generally considered a luxury because the cost outweighs the potential benefits. A complete solution to hard water problems is installing a whole-house water softener. Installing a water softener can help minimize deposits in pipes and water-using appliances; cut down on bathtub rings and spots on dishes; reduce the amount of soap, shampoo, and detergent you need to use; and make your skin soft and your hair shiny. If your water tests harder than 3 GPG but you don’t want to resort to the expense of a water softener, you can save significantly on laundry and dishwashing costs by using less detergent, shorter cycles, and cooler wash water. One solution for softening wash water alone is to use a packaged water conditioner before each wash and rinse cycle. These products essentially trap hardness minerals during the wash. A “non-precipitating” type is recommended because it flushes away the hard minerals rather than suspending them in the washing solution. Although the telltale signs of hard water are obvious, it takes a little homework to find out just how hard your water really is. If a municipal water company serves you, call the city offices or the superintendent of water and ask for the results of their testing. If they quote the quantities of various minerals in parts per million (PPM), you can easily work out the conversion of PPM to grains per gallon (GPG) by dividing the quantity of PPM by 17.1. If your water is supplied privately, you’ll have to test for hardness yourself. In some areas, city or county health departments offer testing. If yours doesn’t, you can have it tested by an independent water-testing laboratory or a water-conditioning company, but be advised that the latter has a stake in the outcome and may offer free testing as a come-on for selling you equipment you may not need. Many softener companies will test a mailed-in water sample for free; some will send you a do-it-yourself test-strip kit. 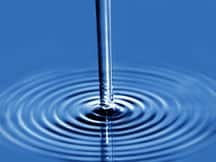 If you have a well, it is very important that you test your water—not only for hardness but also for safety. Though the need varies depending upon the source, check it at least once for mineral content, lead, and radon (where radon is a threat) and once or twice a year for bacteria and nitrates. if you have concerns about contaminants in well water, contact your local health department for advice. You can ask your water utility or the state health department for the names of independent testing labs or look for “Laboratories” in the telephone directory or on the Internet. 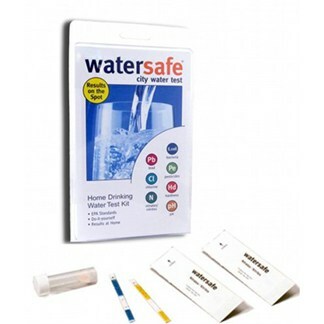 An affordable testing option is to buy a water test kit online; it will include a mail-in sample kit. Another inexpensive (about $12) device you can get online is an electronic water quality tester. The following video shows how to use this. Please note: After testing once, rinse with distilled water before testing the next sample. Another solid—though much more expensive—option is to contact a mail-order laboratory such as National Testing Laboratories at (800) 458-3330 or www.natllabs.com. For $137, this lab offers a 77-item check of inorganics, including hardness minerals; for $167, the lab will check for an additional 20 pesticides, herbicides, and PCBs. The lab supplies you with a sample kit that you return by mail. Included with your results, which arrive in about three weeks, is a brochure describing the corrective actions you should consider. A similar lab is Suburban Water Testing at (800) 433-6595 and www.h2otest.